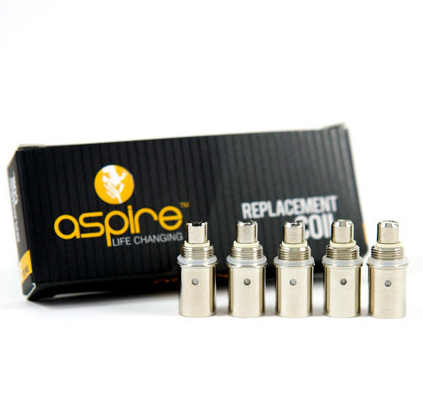 Aspire has rapidly established a name for itself as a solid competitor to the industry giants. They have developed and created an array of high quality glassomizers and clearomizers, the majority of which use interchangeable atomizer heads. These Bottom Dual-Coil atomizer heads will fit most Aspire BVC glassomizers and clearomizers, including the Vivi Nova, Vivi Nova-S, ET, ET-S and CE5. 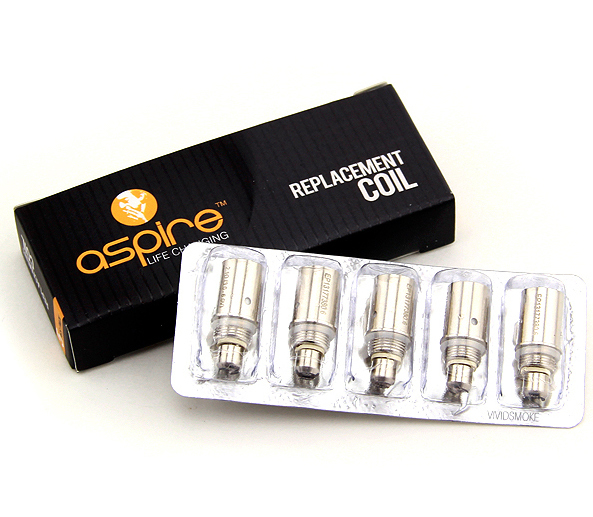 These coils are greatly revered due to their huge vapor production, quality construction, and the convenience of functioning universally with most Aspire products. **NOTE: These heads are NOT for the Aspire Nautilus.